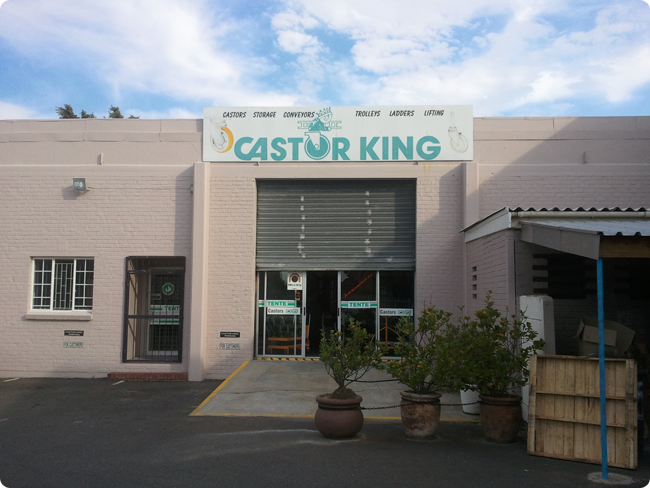 Castor King offers a wide variety of services in the Cape-Town area. We pride ourselves in providing quality services. If you would like to find out more about our services and services, please contact us!